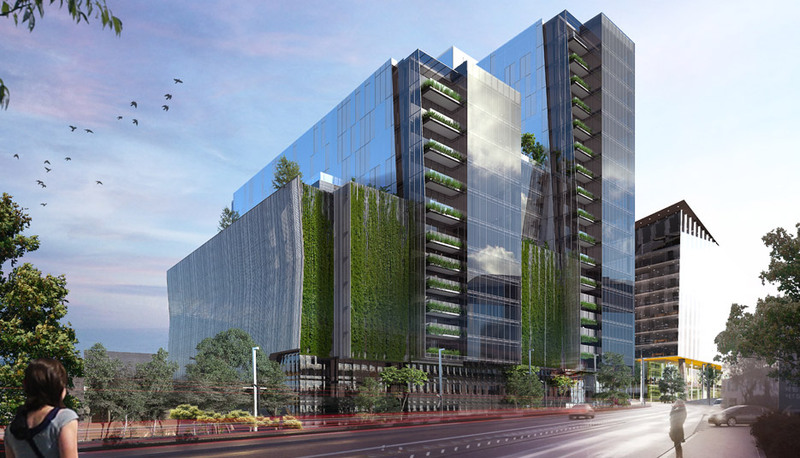 P-Grade Development Located within the New Katherine Street Precinct. Excellent Proximity to Retail and Transit Nodes. 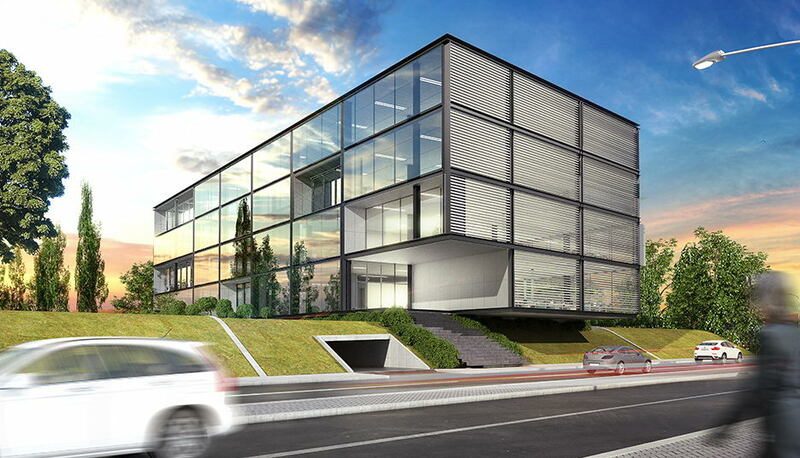 P-Grade Office Development within Walking Distance of Sandton City and the Discovery Retail Floor. 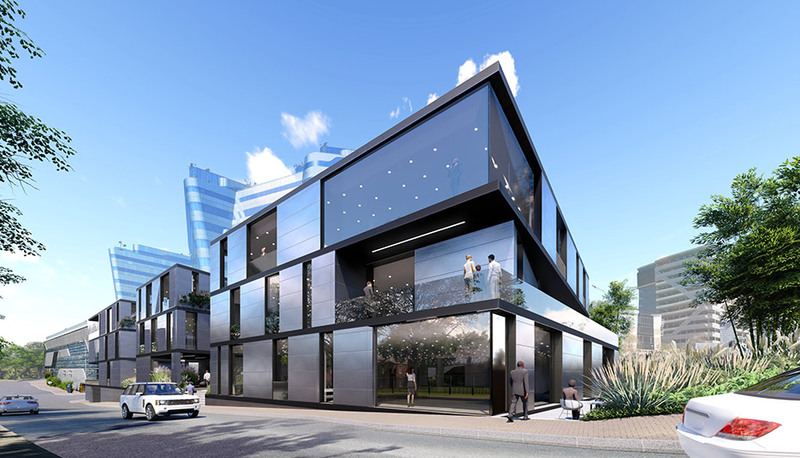 The Building is Situated within the Prominent and Up-and-Coming Katherine Street Precinct - Considered the New Heart of Corporate Sandton. 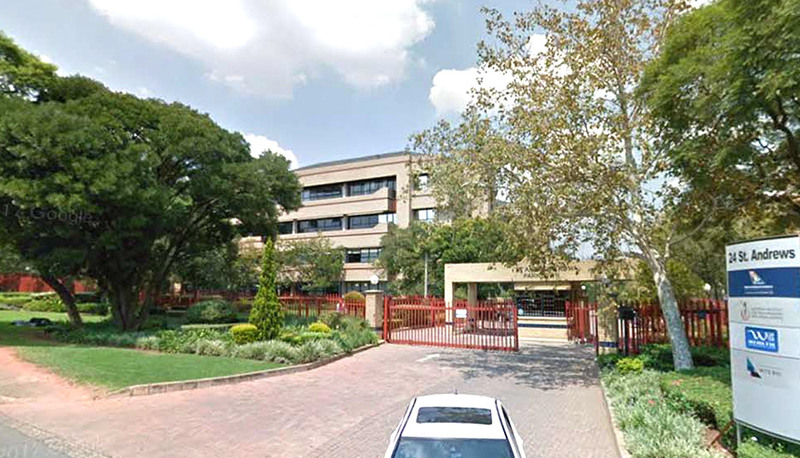 This 7000m² GLA development is well located within the Parktown Commercial Node. 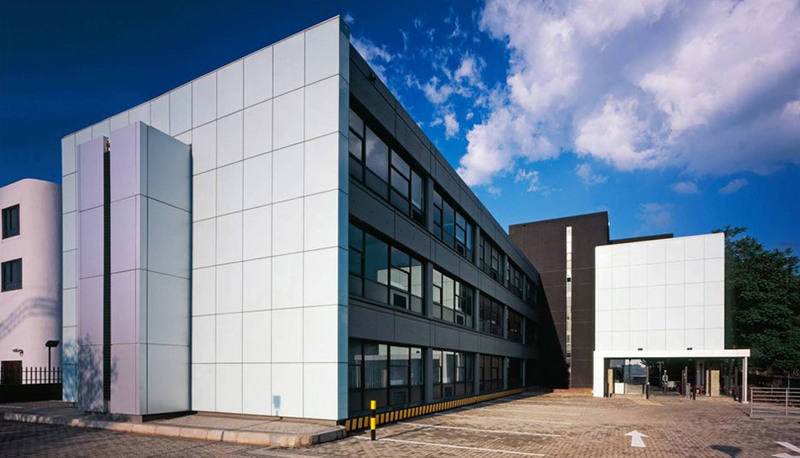 The building offers large and sub-divisible floor plates that encourage flexible tenant configurations. Amenities include back-up generator services. 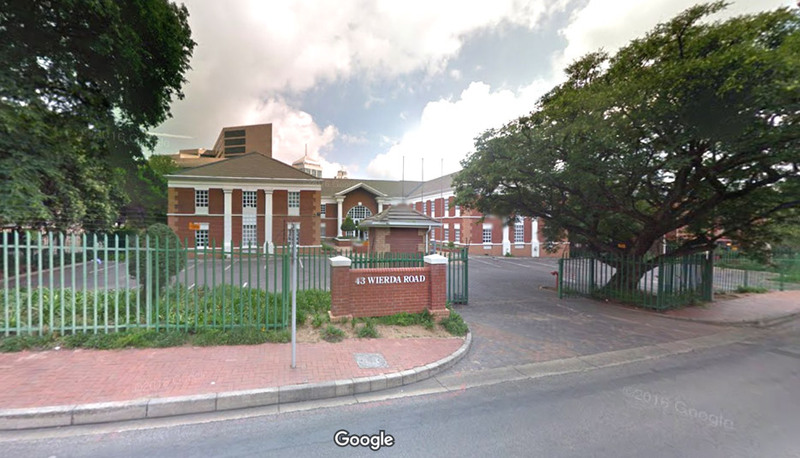 Located within the Oxford-Glenhove Roads Business District. Email Address Input is not a valid email address! © 2016 Alchemy. All rights reserved. 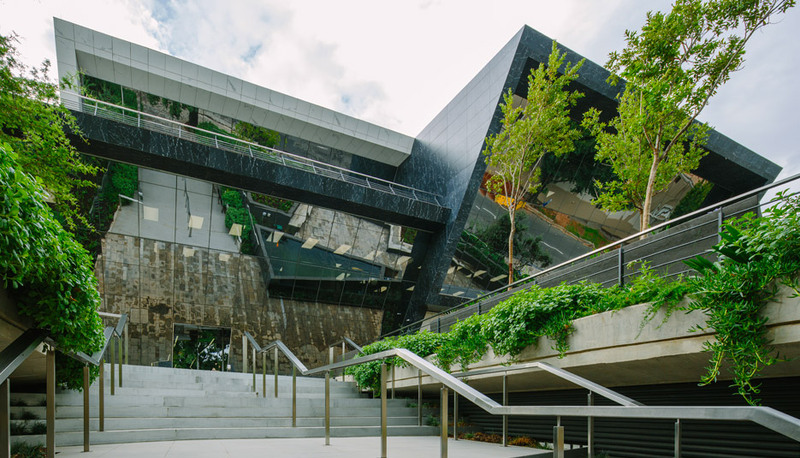 Keep up to date with our latest developments, news and industry insights.